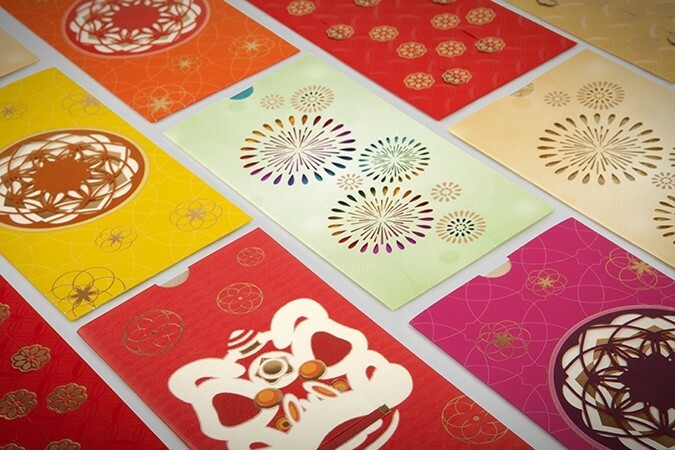 Antalis provides high quality design and printing papers for the advertising and printing industries. 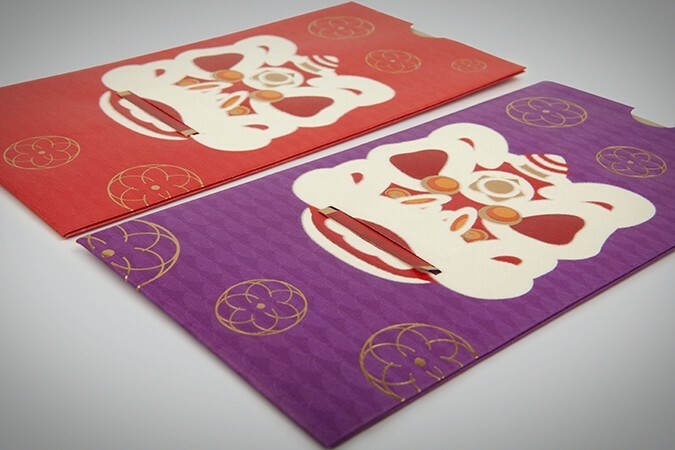 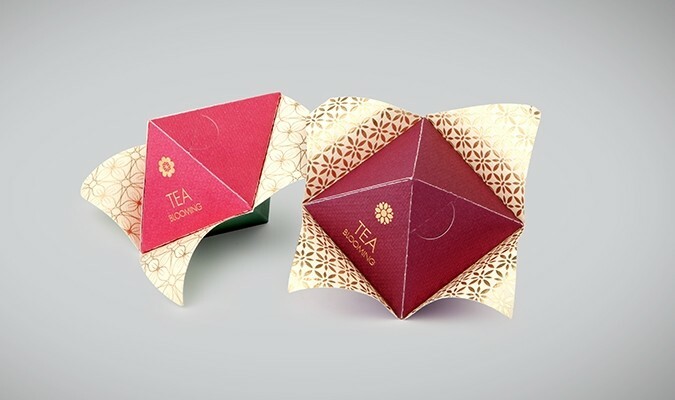 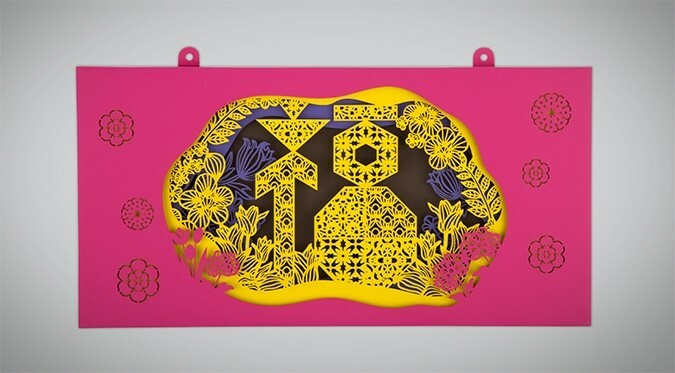 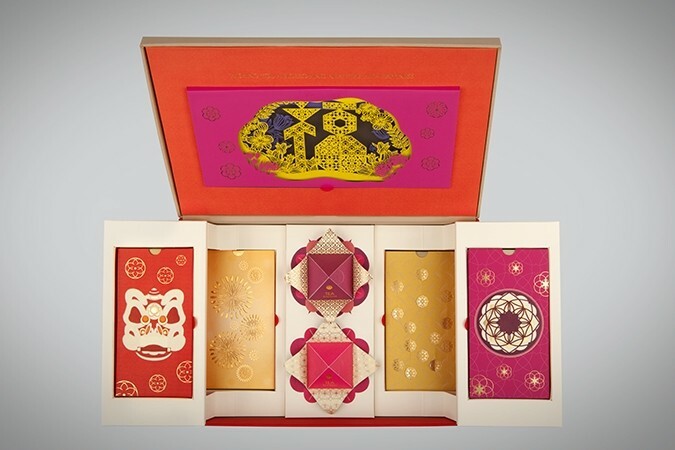 To celebrate Chinese New Year with its customers and promote its unique range of paper products, Antalis sought Base Creative's assistance in packaging design. 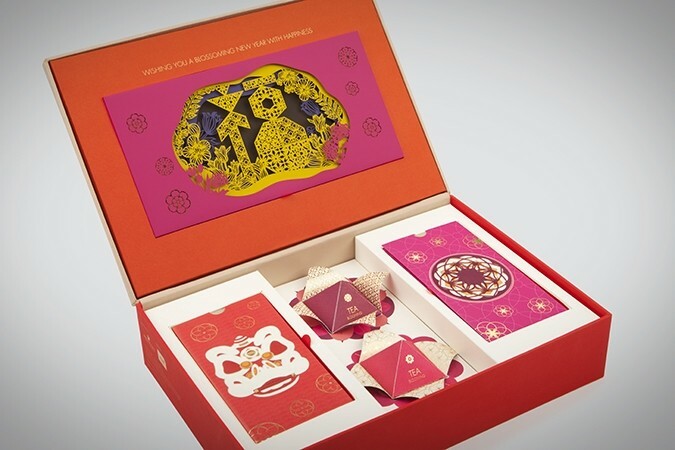 Base Creative helped the company to design one-of-a-kind red packet boxes, using only papers provided by Antalis. 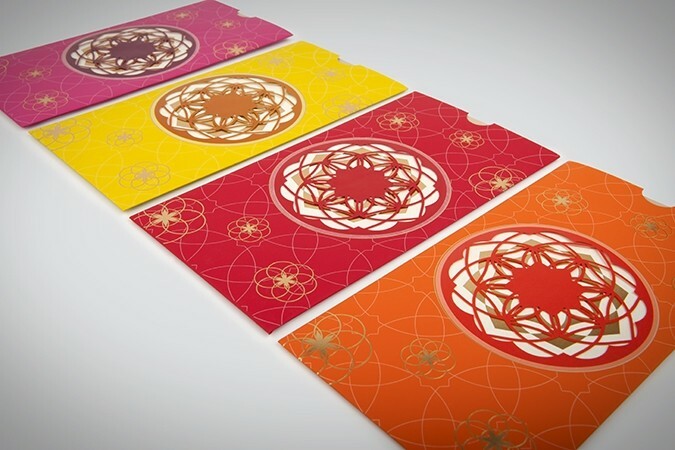 The result displays the endless creative possibilities that the company has to offer to its clients.